2018-19 Japan Home Shirt (Kagawa 10). 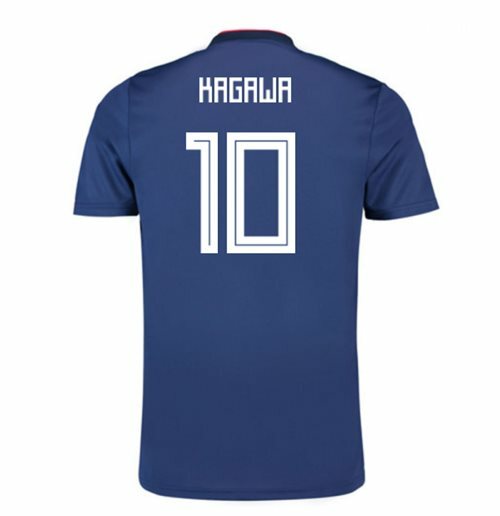 OfficialShinji Kagawa footballshirtfor the Japan team. 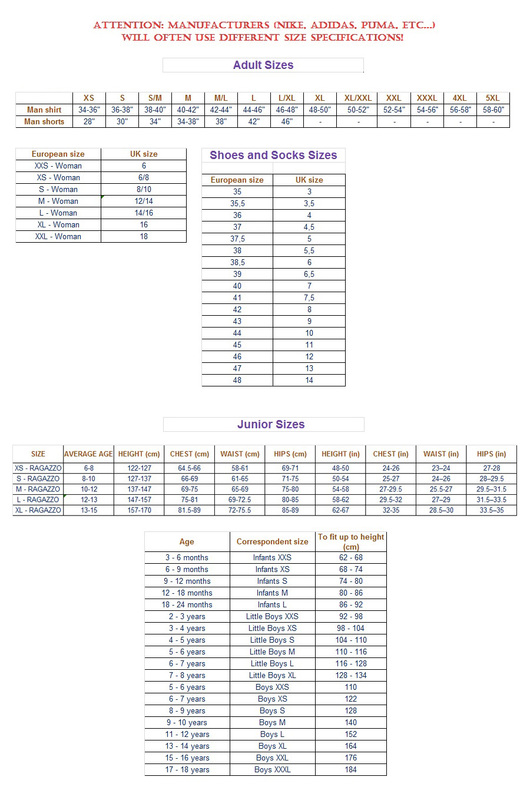 This is the newJapan homeshirtfor the2018 World Cup which is manufactured by Adidas and is available in adult sizes S, M, L, XL, XXL, XXXL and kids sizes small boys, medium boys, large boys, XL boys.